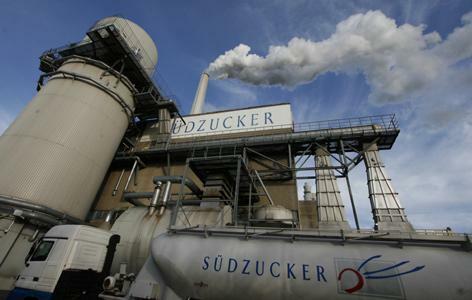 Europe’s largest sugar producer Sudzucker said it was considering potential acquisitions in Brazil’s cane sugar-ethanol sector, but had no deal to announce, according to Valor Economico. Chief Executive Officer Wolfgang Heer said Sudzucker wanted a greater presence in Brazil, according to Valor. Although he gave no details, Heer said the company had been in discussions with local mills. Merger activity in Brazil’s cane industry has picked up over the past 1-1/2 years. Factors that have improved buyers’ interest and sellers’ desire to reach agreements over acquisitions have been the weakened currency and heavy debt loads of mills. Dozens of milling groups in Brazil, weighed down by heavy debts, have closed or entered bankruptcy protection from creditors in recent years as well, which has helped motivate deals in the sector. Some analysts, however, say some mill owners’ expectations of the value of their assets are still inflated.